Protect your favorite Note 8 N5100 and keep to the original of the situation. 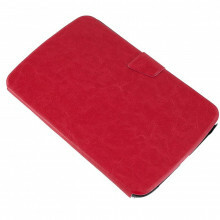 Case made of high quality material, type Fold, undertaken to maintain your favorite tablet in perfect condition. Also allows viewing the device from stand mode. Perfect fit to your device. 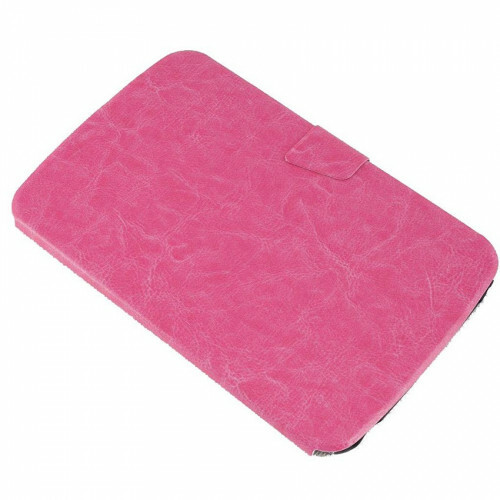 Protection from scratches and bumps. Cut-outs for connections and functions of the device.